The new Australian food company “Funky Fields” has launched the vegan butter “Organic Spreadable”. 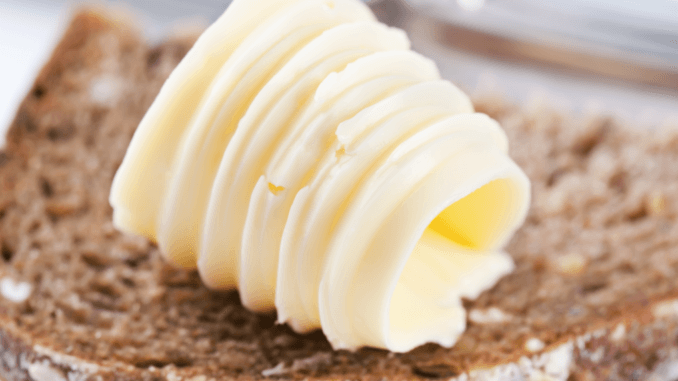 The company is bridging a gap in the market for spreadable fats, surpassing previous margarine alternatives. “Organic Spreadable” consists of natural, plant-based ingredients such as almonds, coconuts, shea and rapeseed. The butter is aimed not only at vegans, but also at people with lactose intolerance, people who have to avoid dairy products for health reasons and environmentally conscious consumers who choose sustainable food. True to the slogan “There is no planet B”, Funky Fields produces alternative vegan dairy products according to production standards that are environmentally and ethically acceptable for the company – including its new butter alternative. The aim of Organic Spreadable is to prove that delicious dairy products or alternative products do not have to come from animals. Funky Fields is planning to launch another product called “Minced”. Minced is a vegan minced meat substitute; vegan mince is also increasingly produced by German producers such as Rügenwalder Mühle. It should have the same structural composition and protein content as ordinary animal meat. According to Funky Fields, all ingredients in the minced meat alternative are sustainable and produce significantly less carbon dioxide emissions than traditional animal products.